An Iraqi vet, off her meds, kidnaps a Jesus impersonator and takes him into the desert. A young couple, fresh off the boat from England, seek fortune in the brand new & unsettled America. A multi-generational saga of the family behind a major international corporation. 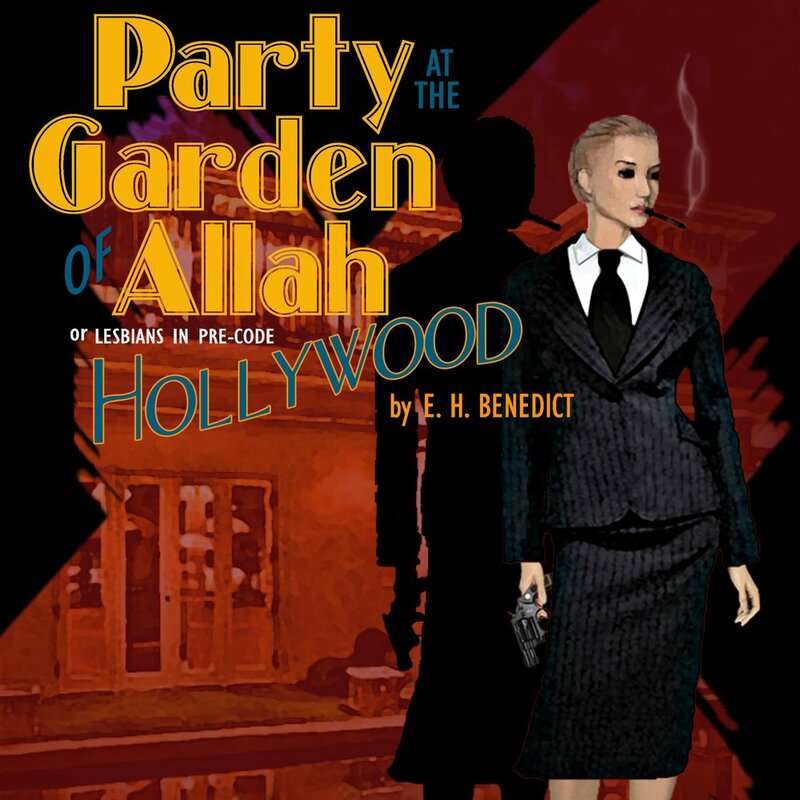 Party at the Garden of Allah Summer 1934: Hollywood. A costume party is planned. No one shows up but an aging silent movie star & two young seamstresses. Tempers flare & one thing leads to another. A gun is fired; a body falls to a chaise. Who is responsible & how best to handle the situation? Blackmail seems like a good idea. And it almost works. We are in Kansas. A clinic is bombed. A young girl is killed. The events are retold from three different points of view: The girl, her father, and a bi-sexual Christian Pop Rock performer. An orange jumpsuit clad man serves as our narrator of sorts. Three dogs are waiting in a shelter (NOT a no kill shelter), hoping to be adopted. The least likely one gets her wish. 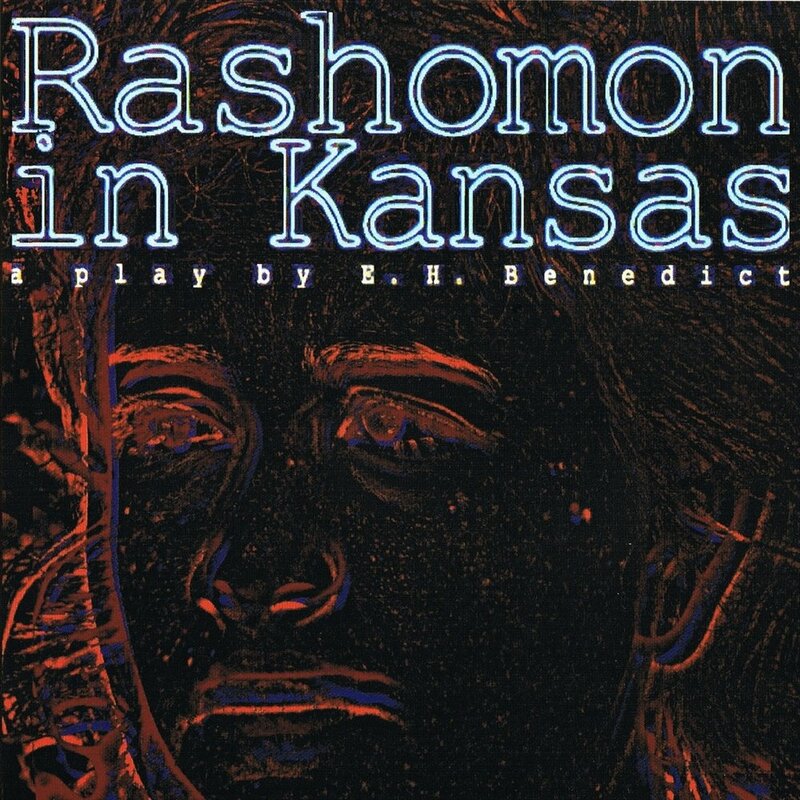 Commissioned by the Union Women Actors' Coalition, this award-winning short play has been performed across the country. Young Brit Orhan - half Turkish & half black - finds himself incarcerated as a terrorist for being in the wrong place at the wrong time. An exploration of the deep-rooted complications of being mixed race in a culture that defines everything as "us" against "them". 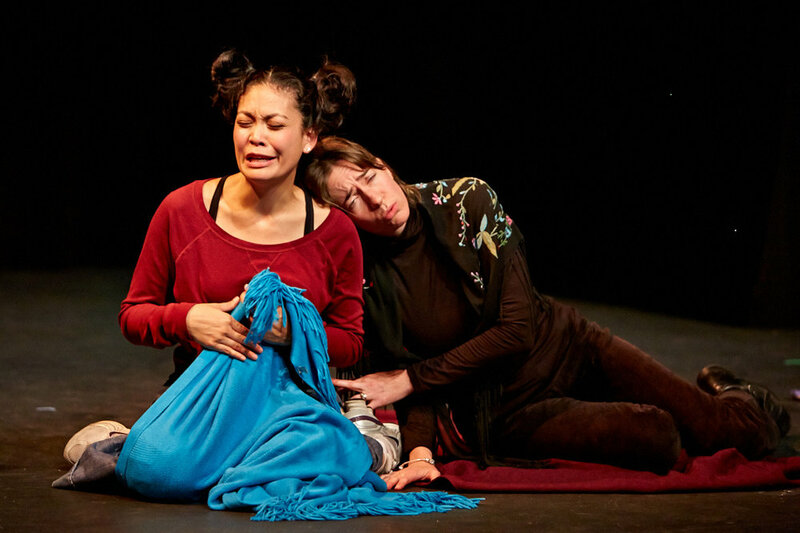 Produced as part of the 2012 ReOrient Festival at Golden Thread Productions. My plays can also be accessed on my New Play Exchange page.